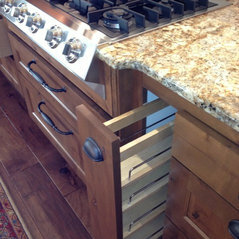 Building a custom new home is not just about engineering and construction. It’s also about creating a space that is perfect for how you live, work and play. 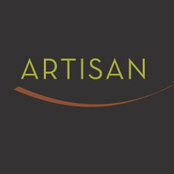 At Artisan Homes and Design we create homes inspired by you. By integrating design and construction, a design solution is created that realizes your vision, accommodates your particular needs, and stays on budget. Construction flows smoothly with continuous communication.